A nursing college student has died in the Eastern Province after contracting the swine flu (H1N1) virus, said the region’s Health Affairs Directorate. Her death is the first caused by the virus in two years. 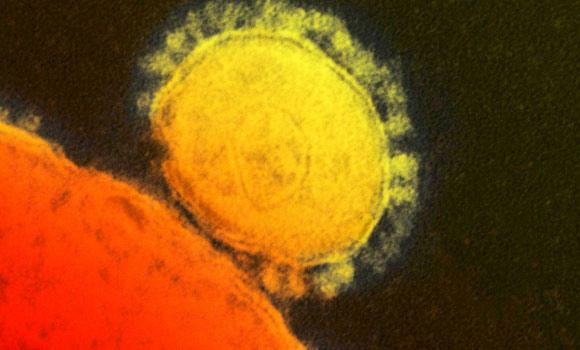 Meanwhile, the Health Ministry announced one MERS death and four infections on Saturday, adding that two patients have recovered. The victim was a 40-year-old woman, who was admitted to a hospital in Riyadh on May 8. The infections were in Riyadh, Madinah and Qunfuda. An infectious disease consultant, who spoke on condition of anonymity, ruled out the possibility that the female student’s death implies the reappearance of the H1N1. “It is still too early to draw conclusions on such a case before examining the details,” said the source. “While the student tested negative for the coronavirus, her tests came back positive for the H1N1 virus,” the directorate said.